Do you like fins or other footwear? Who here likes foot fins with wetsuits? 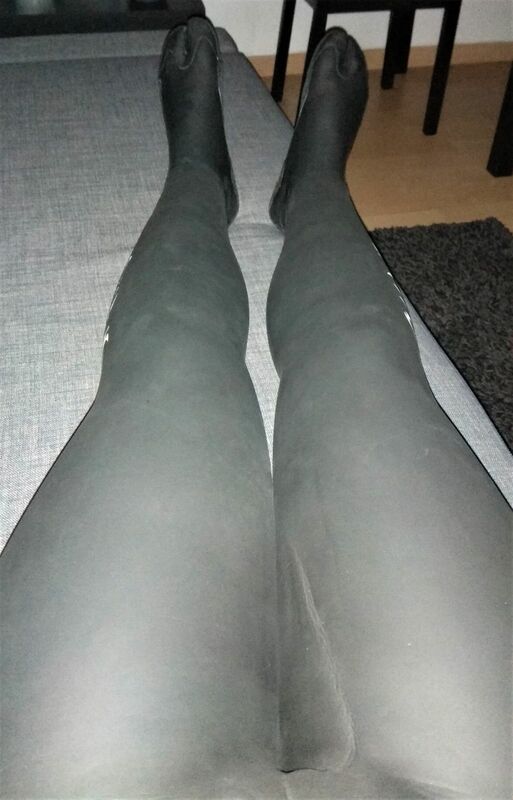 Or do you prefer something else, like wetsuit boots? Or just barefoot? I'm usually barefoot in the water, but I also like brightly coloured (or black) fins. I have a yellow/black pair myself. Short fins for bodyboarding and swimming. Not much power, but good for a workout! I'm curious about the long freediving fins as I hear they move a lot of water and look amazing under the surface. I cannot think of wearing a wetsuit without proper foodwear. So I usually wear surfboots with them. The best even is a hooded wetsuit, with boots and gloves. That feeling of being completely in neopreen and the look is the best.